App researcher Jane Manchun Wong, who has spotted numerous features being tested on various social media applications in the past, discovered the change. Messenger arrived as a standalone app in 2011 and was removed completely from the core Facebook app three years later. Reverting back to the old format would see the Messenger icon remain in the Facebook app, but instead of opening a separate app, clicking on it takes users to a ‘Chat’ section. Right now, Chat only supports basic text and lacks many of Messenger’s features, including making calls, photo sharing and reactions, though this could be because it’s still in a testing phase. Last month saw Facebook CEO Mark Zuckerberg talk about his vision for a privacy-focused platform, which included the previously announced plans to integrate the messaging services of Instagram, WhatsApp, and Messenger. 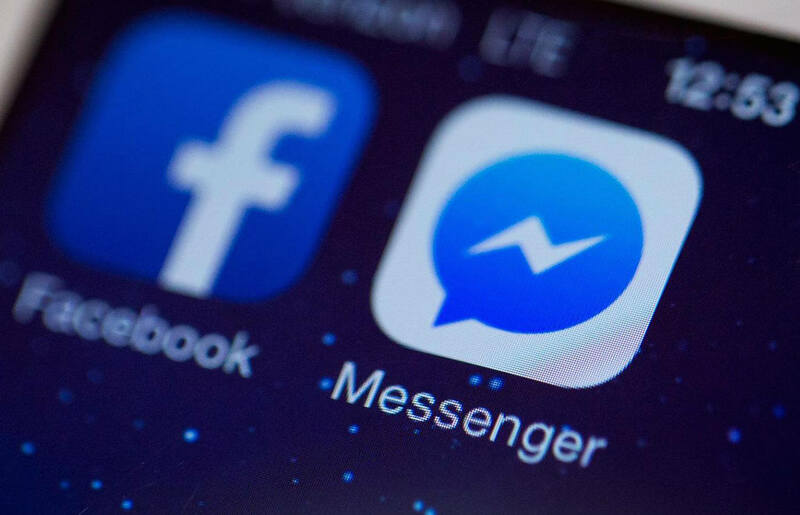 Facebook says these individual apps will remain, and Wong believes if chat is eventually integrated into the core app, the Messenger application will be used to serve a different market. Facebook already owns WhatsApp, the world’s most popular chat app with over 1.5 billion users worldwide. Messenger is in second place with 1.3 billion+ users. Many people are likely to welcome the re-integration of a chat function directly into the Facebook app, which aligns with the company’s new focus on using the platform primarily as a tool for private, encrypted conversations with friends and family. Although this is nice to hear how about they start working on the important stuff.. In this day and age end to end encryption on all messages should be given. Aren't they snoopin enough data through metadata alone. And before anyone jumps the gun and says just don't use messenger, I've considered that but I cant actually force workmates and friends to drop an application just for me. Signal seems like the only decent messenger application worth using nowadays..
or better yet using none at all. I'm glad that more and more people have turned to What's App and We Chat because I absolutely hate Facebook and Facebook messenger. Don't forget, WhatsApp is owned by Facebook. mbrowne5061 and TechGamer like this. Thing is: when I get blocked or jailed on Facebook, my Whatsapp still works. All the data collected from both apps is still shared so although they arent blocking you on both platforms they still know who you are and what youre doing. mbrowne5061 and ckm88 like this.